Multi talented beauty therapist assisting customers with all their hairdressing needs! Hair By I offer a diverse range products and techniques to suit your individual needs and preferences. When you first visit our premier salon, we’ll begin with a thorough consultation with one of our stylists - taking into consideration your hair type, face shape and individual budget. Our team of passionate hairdressers are highly skilled and can really help create the perfect look that you desire. Whether you’re after all over colour, foils, colour contouring, balayage or baby-lights, our colourists can use a range of techniques to tailor your perfect bespoke colour. 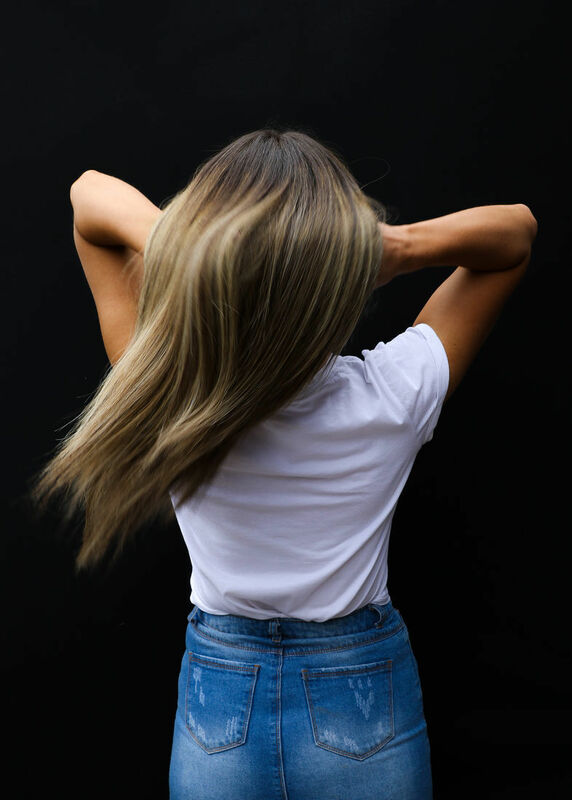 We also incorporate a revolutionary Keratin Complex technology that doesn’t break the hair’s bonds, instead delivering the versatility of smoother, healthier-looking hair that can be styled wavy or straight as desired. 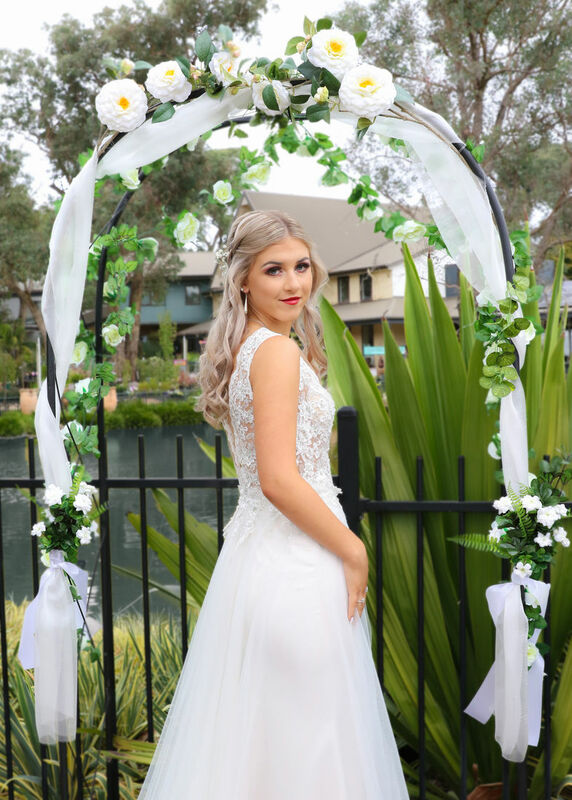 Specialising in hair glamour for formals, weddings and special events of all kinds, you can rest assured your hair will look fabulous. Hair By I offer a complete hair, beauty and massage therapy experience near the Epping area. Book an appointment today at one of our convenient locations below.